We do not provide any services currently. We will not be able to provide services. We are not in business currently. We are not operational. No services currently. With growing access to hundreds of FAA certified air carrier operators our exchange can provide you the best air taxi and air charter options available for your specific trip requirements. We'll put you in contact with the FAA certified air carrier so you can book your flight directly with the services provider. 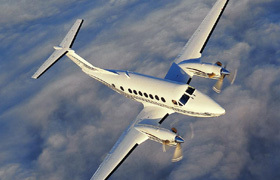 We provide real quotes from operators for any aircraft from private executive jets to custom jumbo jets. We offer quick and easy access to a global network of safe, secure and reliable aircraft with the highest standards of quality and service. Point to point travel offers an extremely effective means of travel, saving time and energy. On demand air travel allows you to accomplish in a day what might require two or three days of stress filled travel on commercial airlines or driving. Fast efficient air taxi jets may save you a night in a hotel room and get you home in time to tuck your kids in bed. 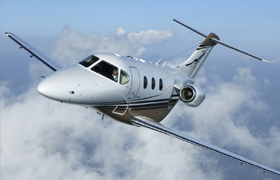 Finding the right private jet is quick and easy. Just fill out the short Travel Request above or give us a call. Our automated service can advertise your request to many air taxi companies instantly to find you the right airplane in the right place at the right time for your air travel needs. Quotes for your travel request come from jet for hire operators who want to book your trip because it fits into their flight schedule. 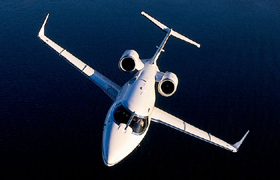 Our software can find you the most efficient private jet options available to reduce green house gas emissions and lower prices while maintaining high standards of safety, convenience, flexibility and comfort. 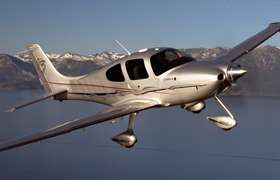 Let our automated system and the professionals of the Taxijet Air Taxi & Air Charter Exchange do the legwork to find the finest aircraft available to fill your personal air travel needs. 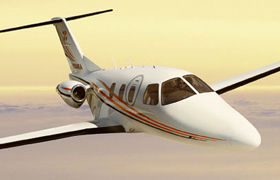 Taxijet does not own or manage aircraft.